Handy hints to make your tech work better for you when you shop, search and share online. 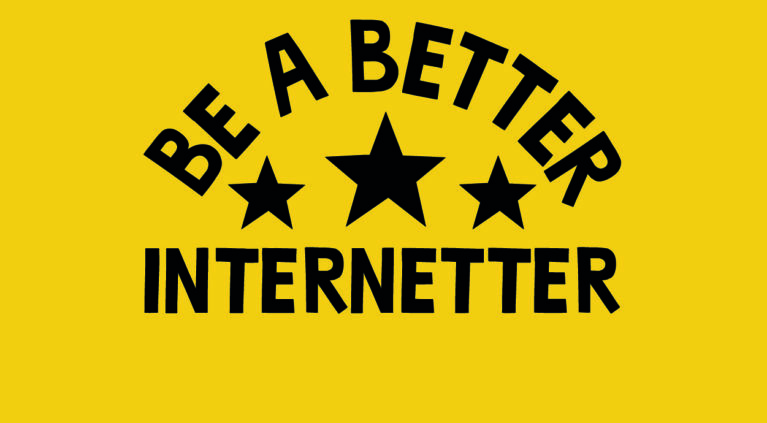 Be a Better Internetter is part of the action we’re taking at Doteveryone to help people take more care of their digital lives, to understand how technology works and how it shapes the world around them. The campaign focuses on three simple actions individuals can take. They don’t cover everything but it’s a good place to start. We’ve also provided links to some of our favourite resources out there. 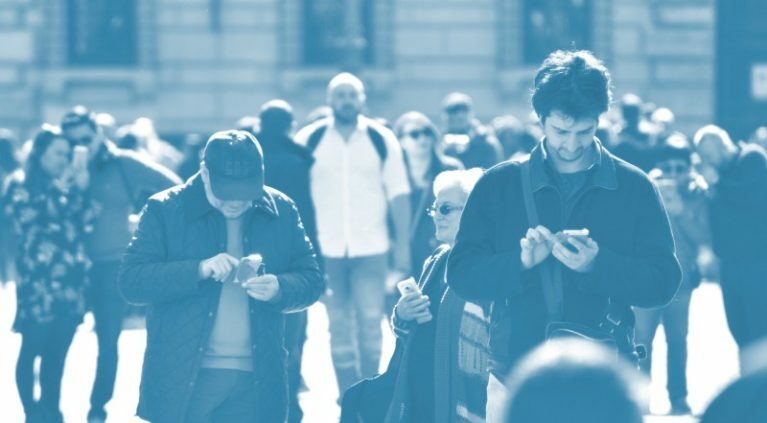 Our People, Power and Technology research revealed low levels of public understanding of the ways tech works. 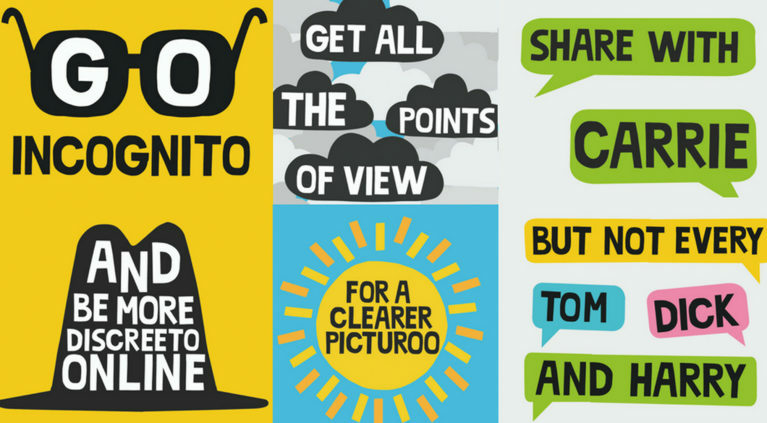 That’s why we’ve created a campaign with positive & practical steps to address some of the digital blindspots we found. But at Doteveryone we believe that building people power is a key, but not the only way to make change. So we hope this campaign will help to build momentum and demand for responsible technology from the rest of the system – the tech industry and the regulators – to meet that expectation. We’re building a list of useful resources where people can find out more detailed information on the practical steps they can take to improve their digital understanding. It’s open to edit so please keep adding any more good examples you know of. More steps you can take to be a better internetter. We are able to run this campaign thanks to funding from Omidyar Network, and generous support from BETC for creative development and from the Guardian for dissemination. It’s easy – though each browser or app has a slightly different way of doing it. We like Computer Hope’s advice with its clear step-by-step guides to incognito for each of the main browsers. It’s worth checking the privacy settings on the apps and websites you use most so you’re not sharing more than you’re happy with. Stay Safe Online has useful links to the privacy pages for most of the main apps and websites. Turn on chronological timelines in social media where possible and turn off notifications about news you don’t need to see urgently. This article from GroovyPostshows you how to on Facebook and Twitter.